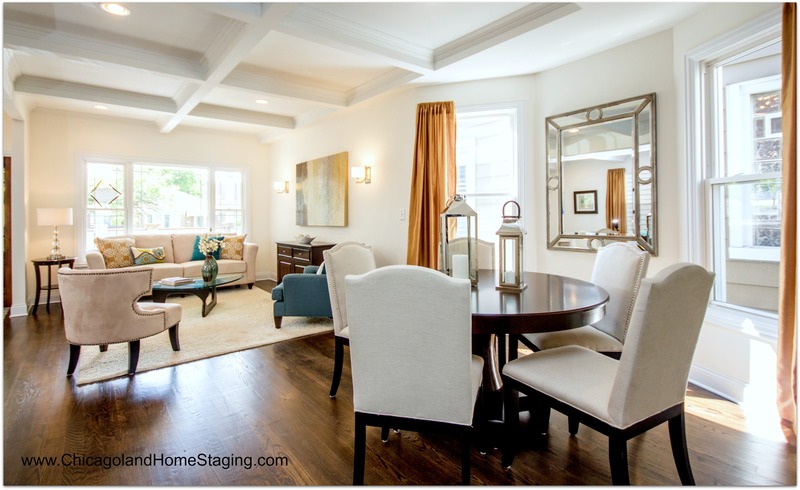 As a home stager one of the obstacles we face is creating a memorable scene that’s emotional enough for a homebuyer to react by making an offer on the property. We create these “emotional connection points” by strategically accessorizing the property based on a buyer’s demographics and psycho-graphics. By researching whom the potential Naperville homebuyer is and what they like, our company can subliminally stage a property based on those buyer’s wants and needs. 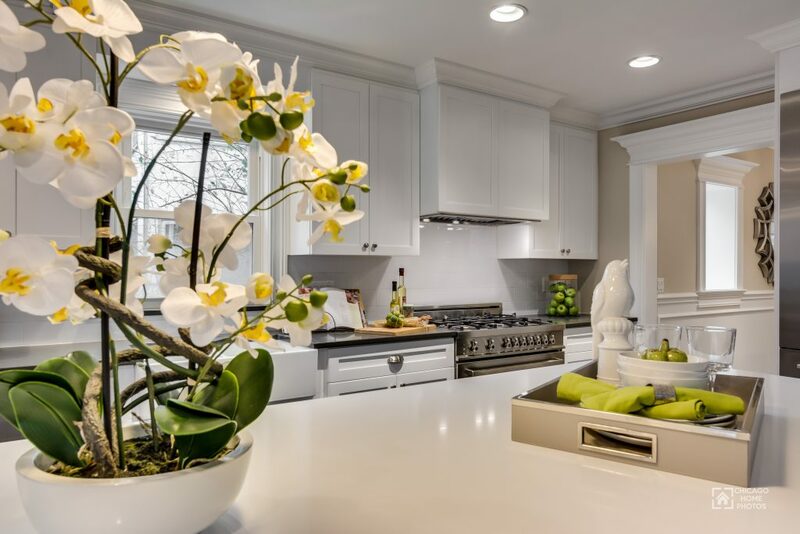 Accessories are an essential part of a home staging plan, especially in the heart of the home—the kitchen. A specific item can introduce color, character, clarity of a particular space, as well as a warm, welcoming feel to a room. By adding a few key elements to each room, a homebuyer can envision the lifestyle they could lead by purchasing the property. The kitchen is often priority on a homebuyer’s wish list, it’s where they can entertain, prep family meals, review homework or have a friendly conversation over a glass of wine. That’s why we often recommend tweaking items displayed on the kitchen counters showcasing these moments through accessorizing. Before we can target a buyer we have to depersonalize the space. A buyer isn’t interested in seeing “your stuff,” so remove items on your refrigerator, dish drying racks, silk plants above cabinets and other items collecting on top your counter surface. When it comes to small appliances choose one to three devices you use daily to keep on display. Maybe it’s, the coffee maker, blender or kitchen aid mixer. Put away the microwave and toaster ovens though, they’re bulky and will remind buyers you don’t have those appliances built-in. Next, consider what accessories you will display based on the proximity of other items throughout the room. For example, if you have a coffee maker on the counter-top create an area next to it that provides a few mugs, coffee pods, sugar and creamer. Or maybe next to the stove you showcase how much counter space there is to prep a meal with a cookbook, cutting board and a few ingredients. By adding these little touches we’re showing buyers where they can accomplish everyday tasks in the kitchen. Dishware – Corral an eye-catching serving set on a tray and place it on top the kitchen island or counter-top to set the scene of a go-to gathering spot when it comes time to entertain. Decorative Canisters – Try using a canister set or apothecary jars to bring in varying heights, a pop of color or to show off dried food goods – like rice, beans or pasta near the stove to inspire some amazing meals. Herbs – You can also place herbs near the stove or on a windowsill to promote an organic lifestyle to buyers. Bowl of fruit – Again, fruit instills an organic, healthy lifestyle to buyers while attracting their eye by displaying their vibrant colors on the counter. Stick with one color to make the biggest impact and choose a colored fruit that mimics other décor colors. Cookbooks – You can instantly tell a story by displaying a cookbook near the stove. Open it to a recipe that reflects the season, as well as the lifestyle you’re trying to promote. 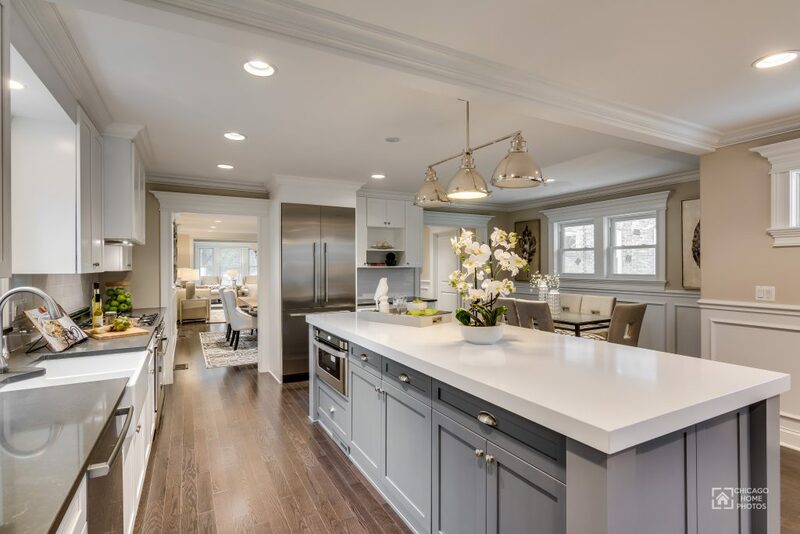 Natural Elements – Think about using flowers, plants and a natural wood cutting board to soften a kitchen’s cold vibe often created by it’s materials like porcelain, granite and tile. 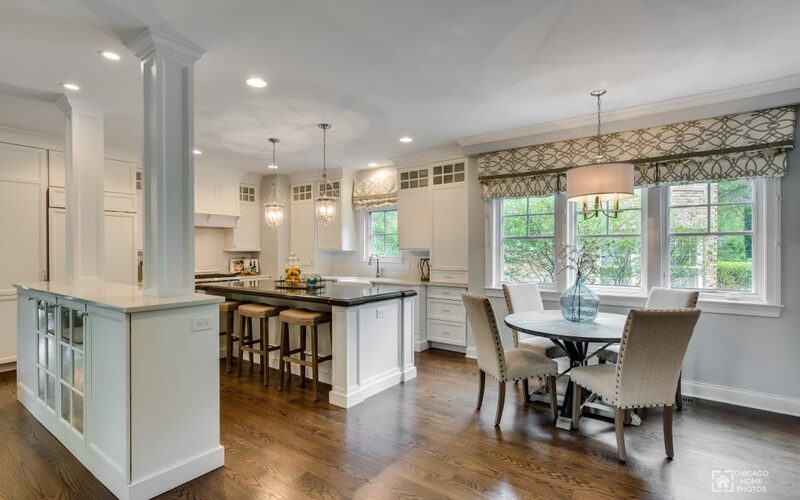 Need help staging your Naperville kitchen? Contact us today! 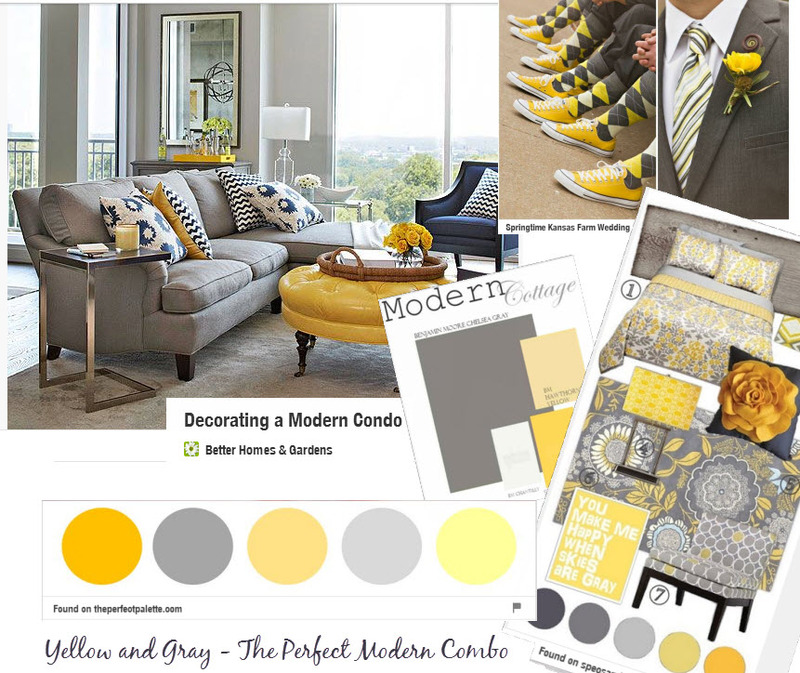 We’d be more than happy to assist you with your home staging needs.